Costa Rica’s lavishing one of a kind Envision Festival has announced its 2019 music lineup for the ninth edition of this community built 4-day music and arts festival. The 4-day extravaganza will be take place in the beautiful village of Uvita on February 28th - March 3rd in a breathtaking ocean adjacent jungle in paradise. Envision Festival is more than just music and arts, its a community that was built from local artists and culture. It’s nothing but paradise and good vibes at Envision Festival, in a setting with green luscious jungles and crystal clear blue water surrounding the community of Envision. The 2019 lineup is packed with elite artists from all realms of dance music. With each stage carefully created and each artist carefully selected for its natural stage, it’s more of a reason why Envision Festival should be on your winter’s festival ballot. The Electric Vibes team put together a list of the Top 5 Artists to see at the ninth edition of Envision Festival. Austin, TX based artist, Detox Unit is known for his signature down-tempo bass, and impressive live sets along with impressive original production. He has been featured in Tipper & Friends promo mix. Detox Unit has redefined bass music, recently he released his debut album The Abyss - he has played at massive music festivals and is now set to perform at the Luna Stage at Envision Festival. 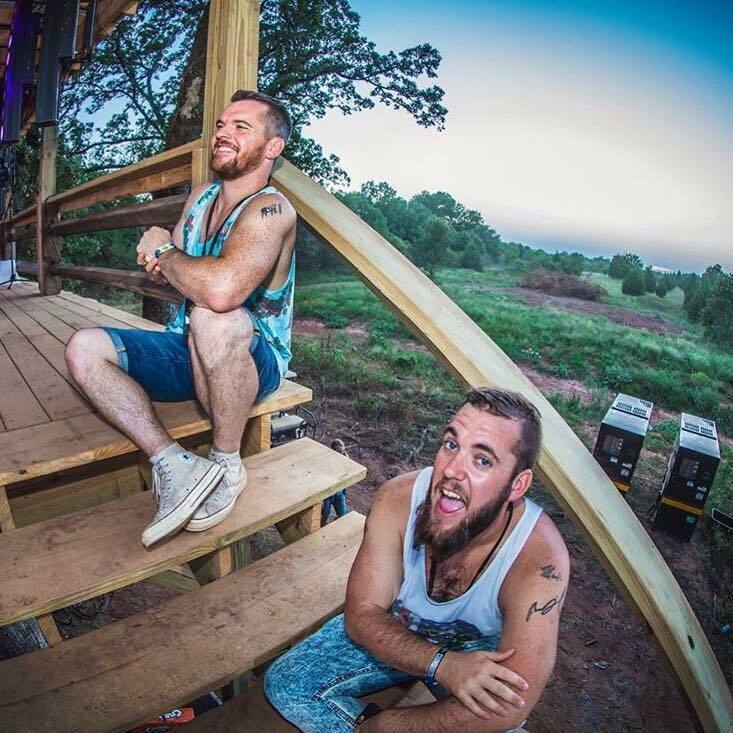 The Floozies - a mix of funk, and brilliance of mashing bass music with multi instruments to create massive tracks such as FNKTRP and their album Funk Jesus, also collaborating with Envision Festival headliner, GRiZ. Their fun and corkey attitude of life matches their style of sound, catch them at the Sol Stage. 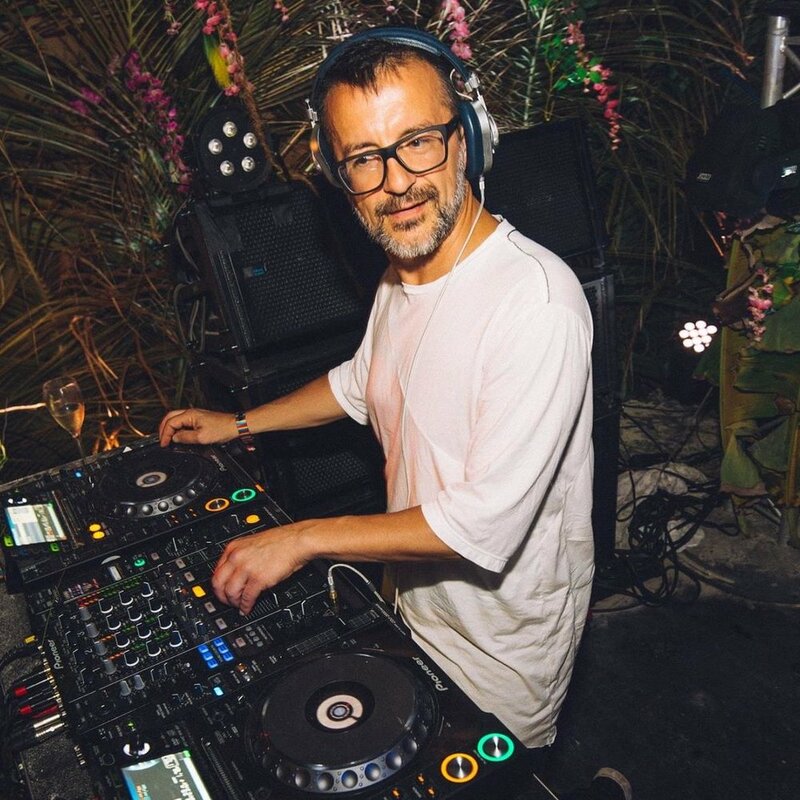 John Acquaviva is the quintessential performer at heart. Last year John perform an impressive 7 hour set alongside Daniel Miller at the world renowned Berghain nightclub in Berlin, while also curating the soundtrack for the emotional closing event at Space Ibiza. He has performed at multiple music festivals including BPM Portugal, and won numerous awards. Catch his set at the Lapa Stage. Brooklyn based duo, Bedouin is known for their Saga series in Ibiza, and their melodic techno sound. Bedouin members Rami Abou-Sabe and Tamer Malki have charted releases on top labels including Crosstown Rebels, All Day I Dream, Cityfox, and Kindisch. Their recent remake of Pink Floyd’s Set The Controls For The Heart of the Sun on Crosstown Rebels was one of their highlight releases this year which included a rare remix of their material by industry heavyweight Guy Gerber. Bedouin will be performing at the Lapa Stage. Lee Burridge - Creator of the international sensation - All Day I Dream, he will take over the Lapa Stage. Lee Burridge is known for his ADID parties from around the world, as well as his hypnotic soothing techno beats and rhythms such as Absent Without Thought, 12cc and among others. Other acts include DJ Drez, Lazy Syrup Orchestra, Dragonfly, and a live performance from Axel Thesleff. Headliners include GRiZ for an Chasing The Gold hour set and Tycho for a special sunrise set, see you all at Envision Festival!